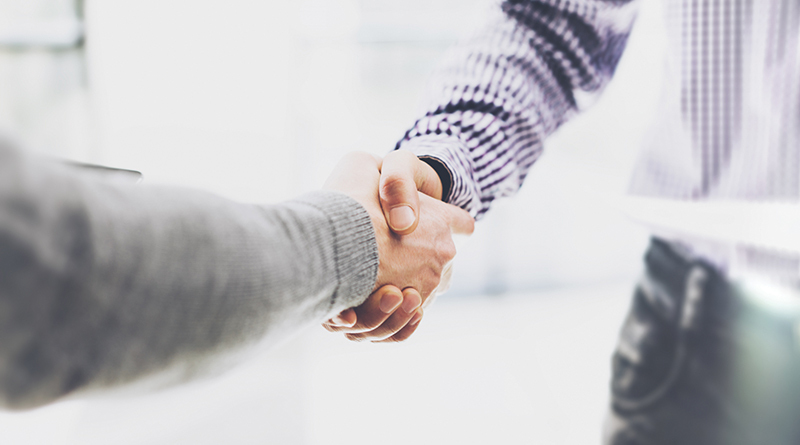 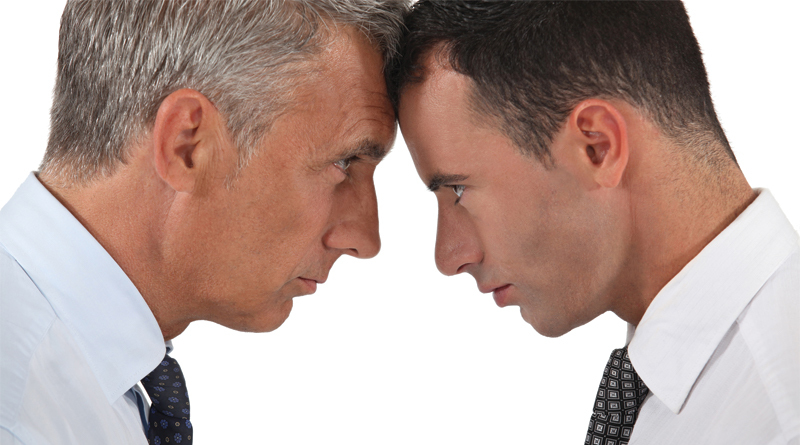 Nurturing these partnerships is important for buyers and agents. 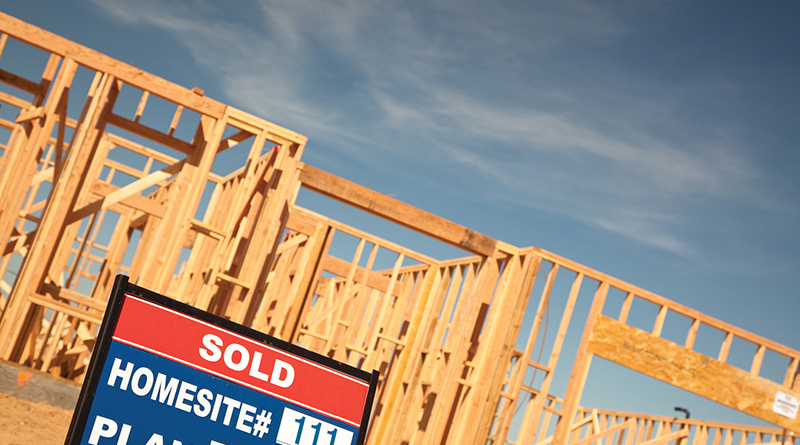 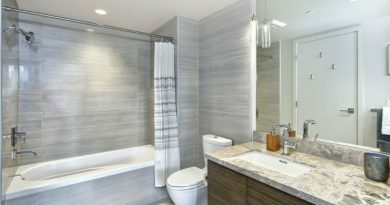 Limited inventory means home buyers are increasingly looking at new home construction. 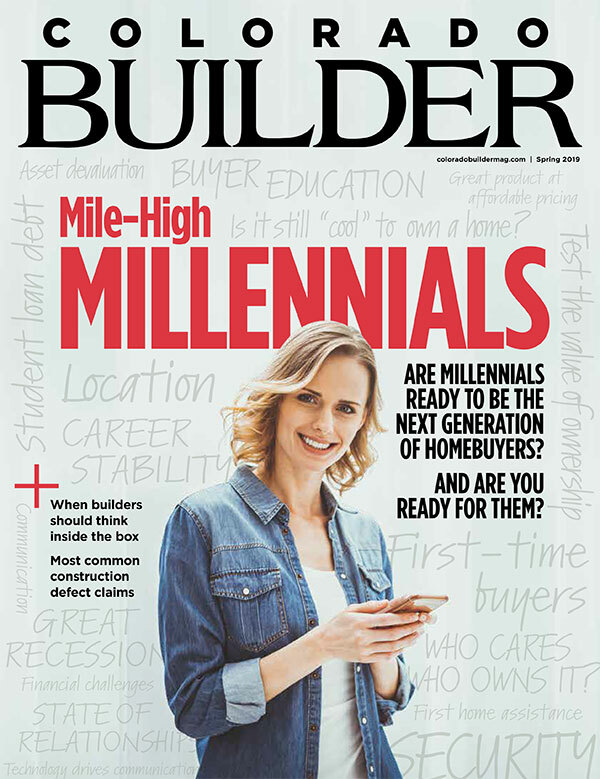 With inventory at historic lows, homebuyers are looking to builders. 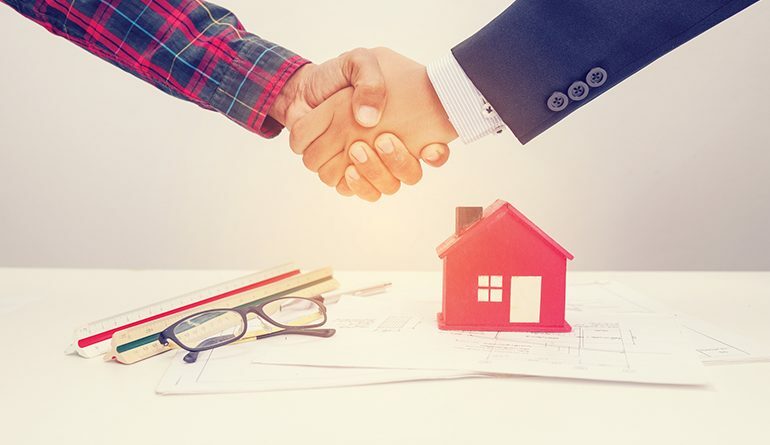 Real estate professionals can help builders beyond connecting them with potential homeowners. 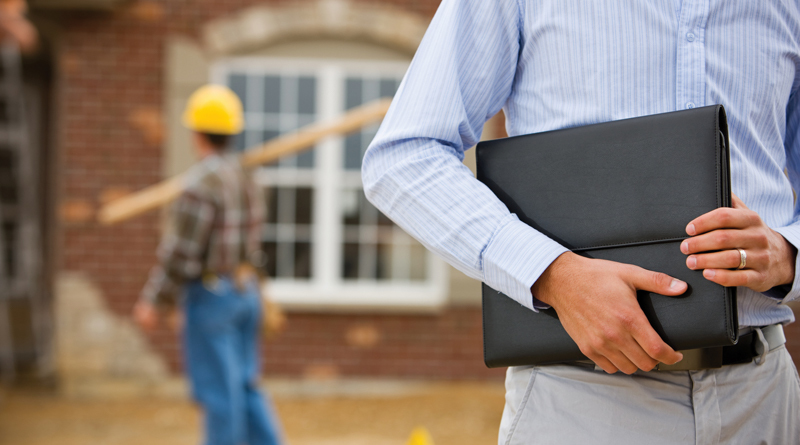 Builders have a lot to offer—and gain from—real estate pros.